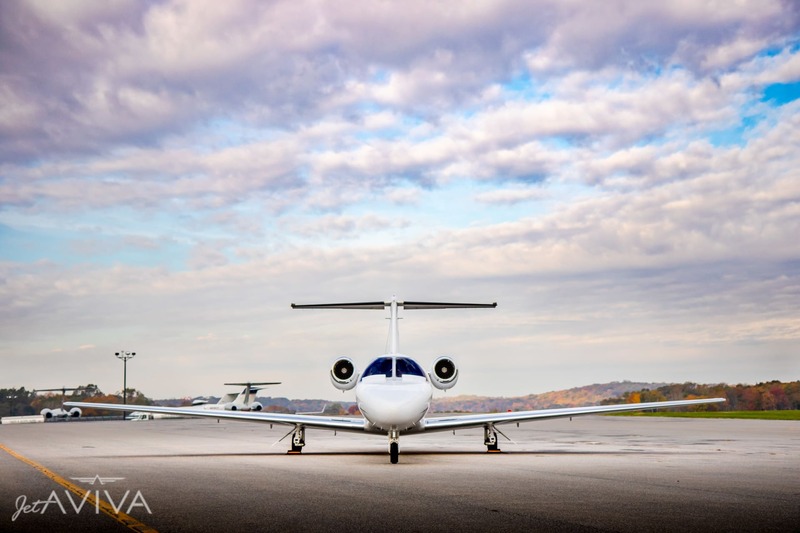 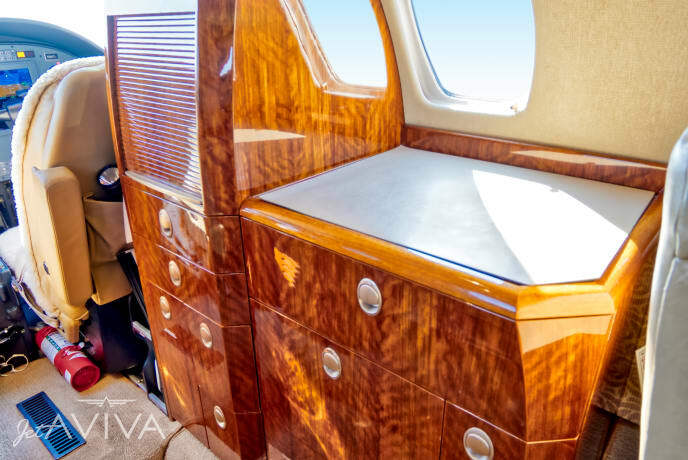 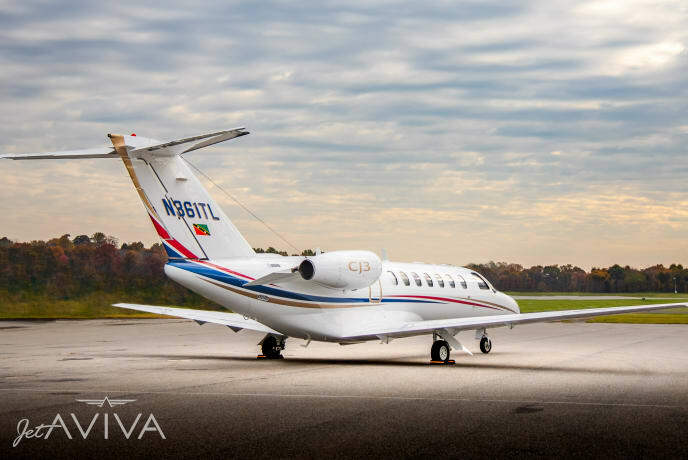 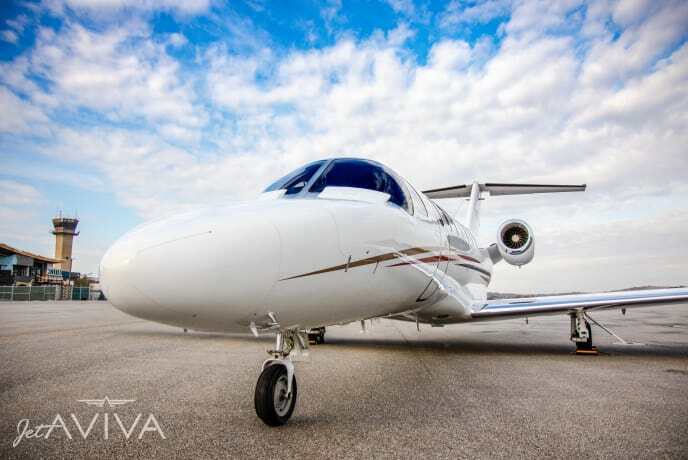 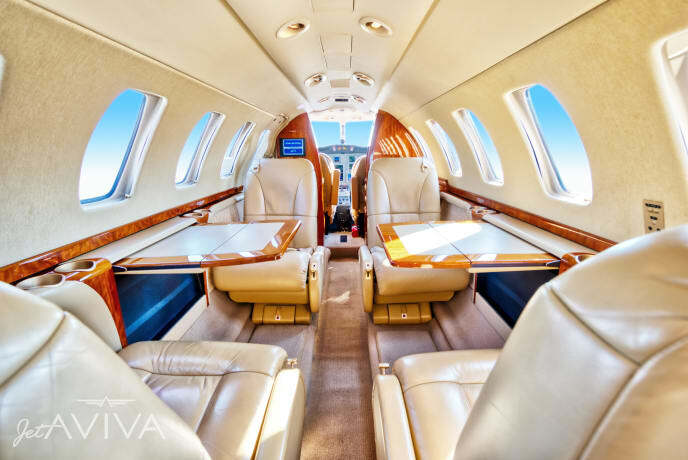 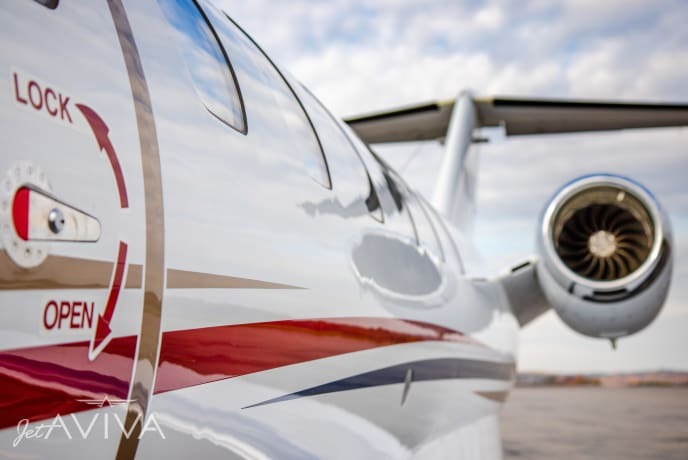 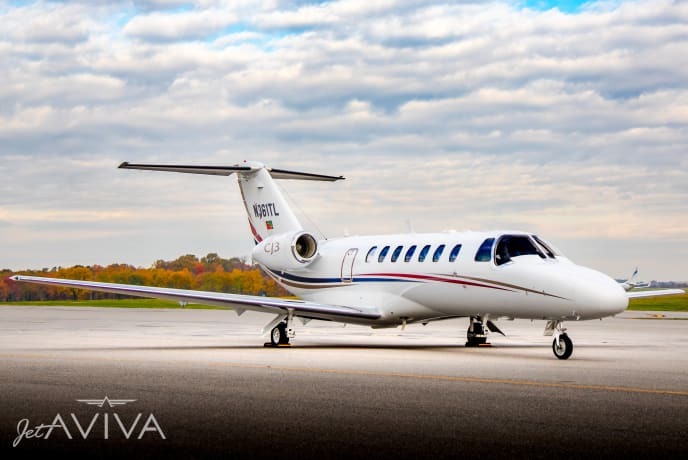 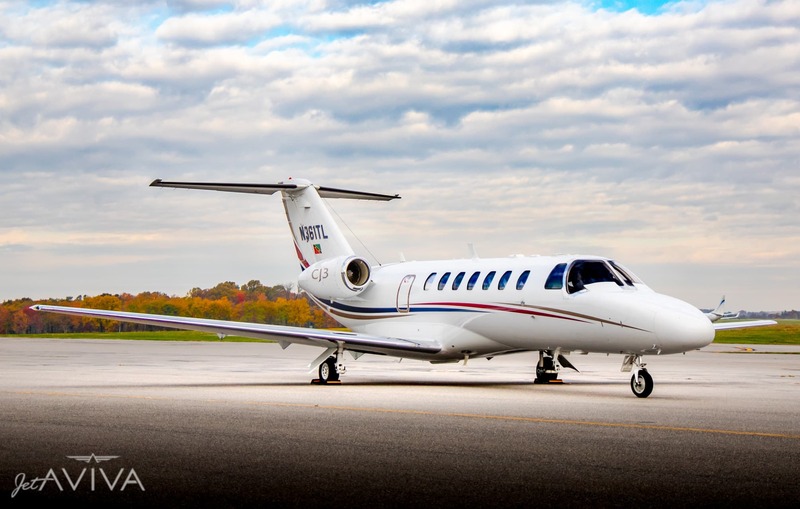 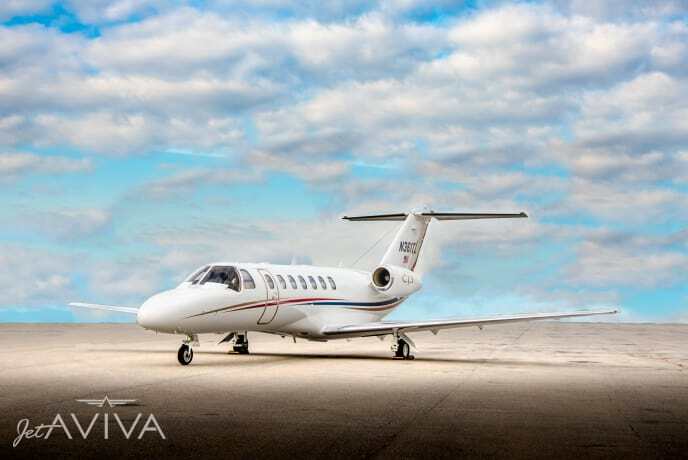 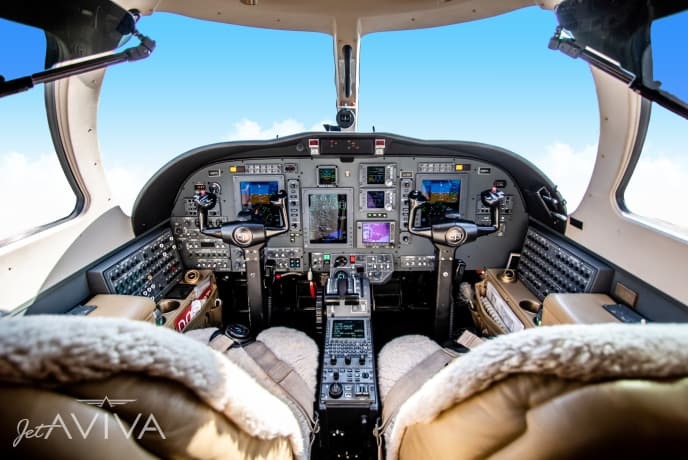 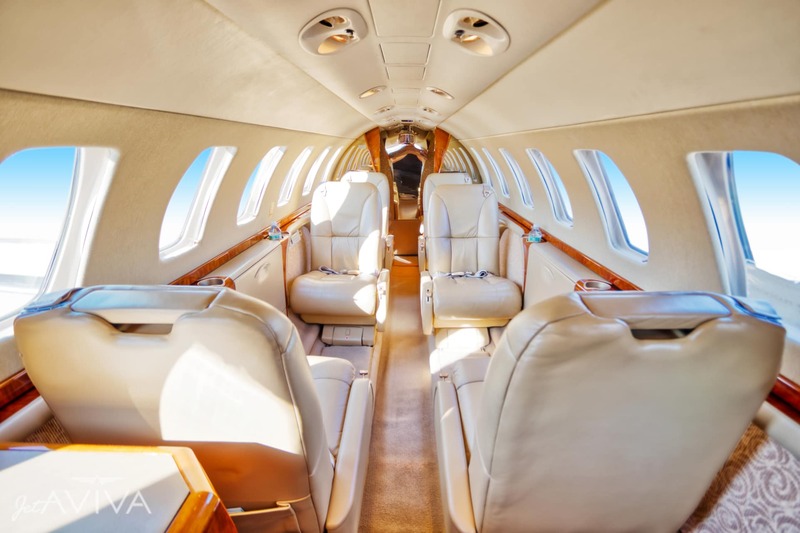 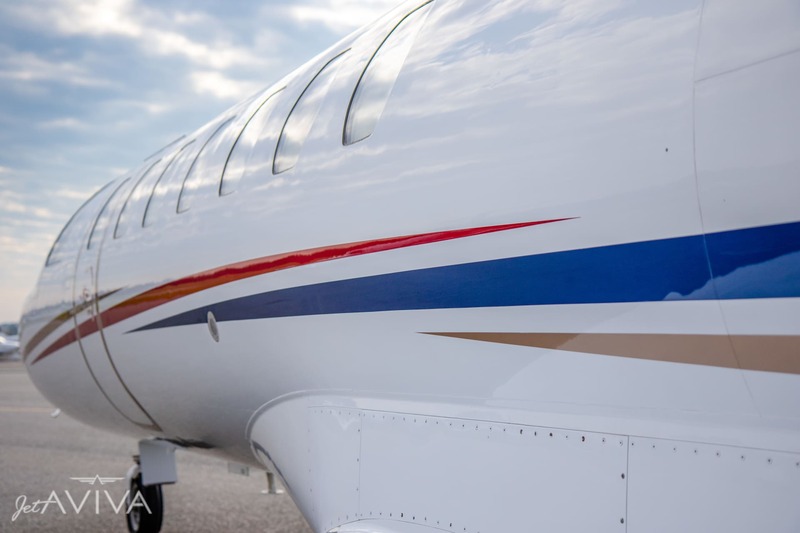 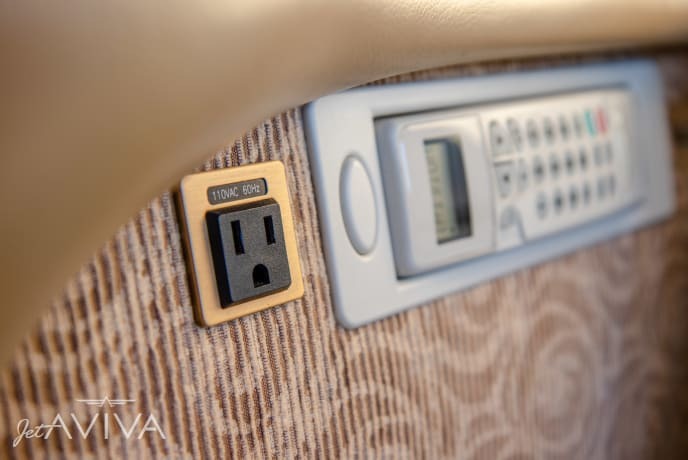 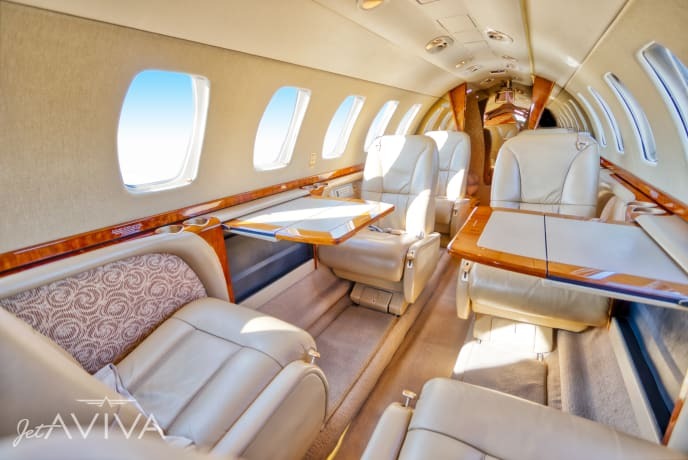 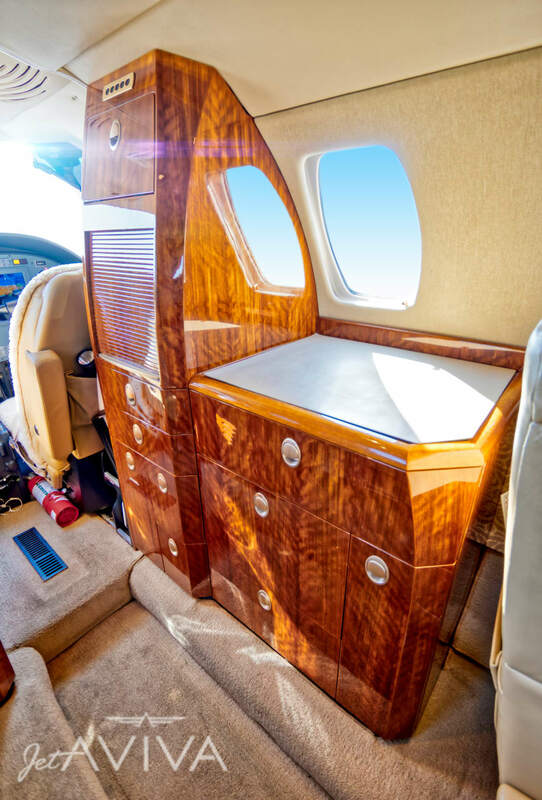 jetAVIVA is proud to bring to market this 2006 Citation CJ3, SN 525B-0061. 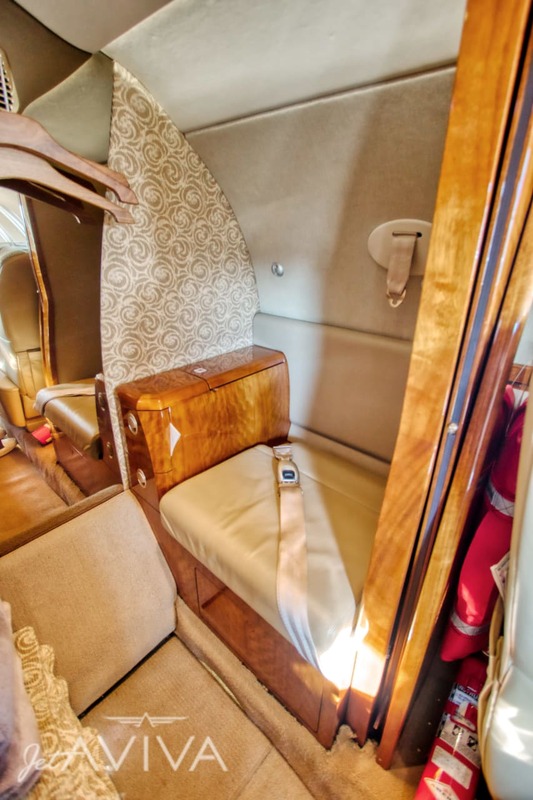 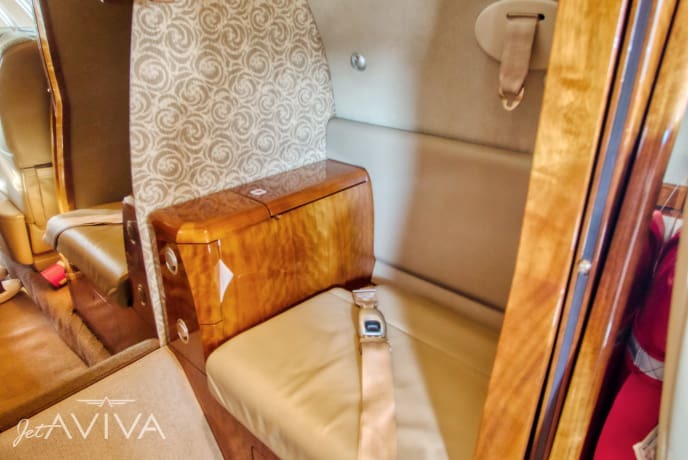 This CJ3 offers recently updated paint and interior and an impressive avionics suite. 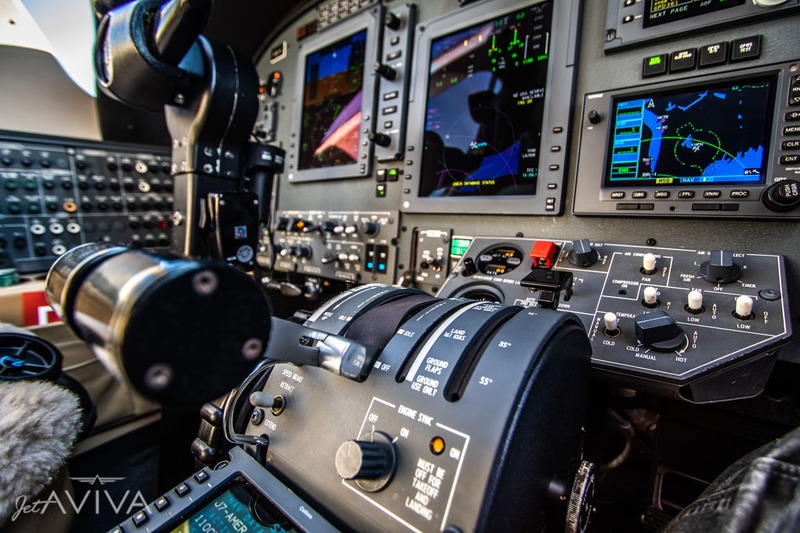 It also recently completed a Doc 10 Inspection at the Cessna Citation Service Center, so it is ready for immediate delivery. 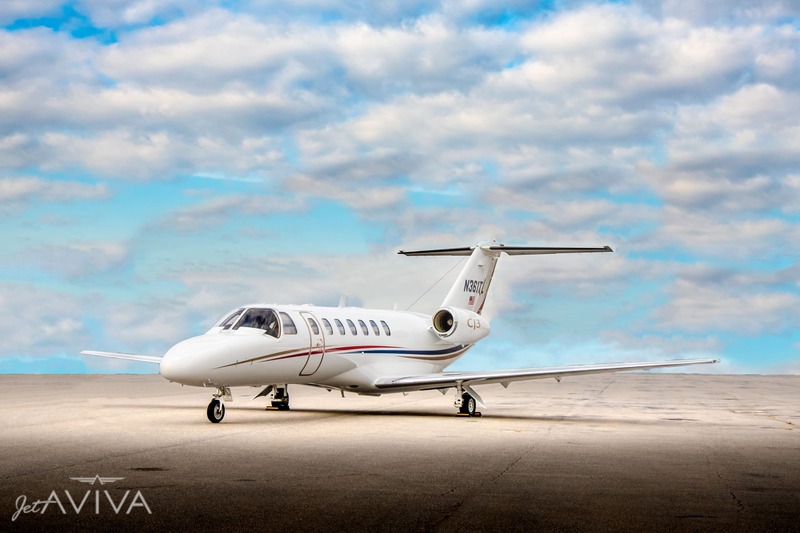 Contact us for more information on this beautiful CJ3.